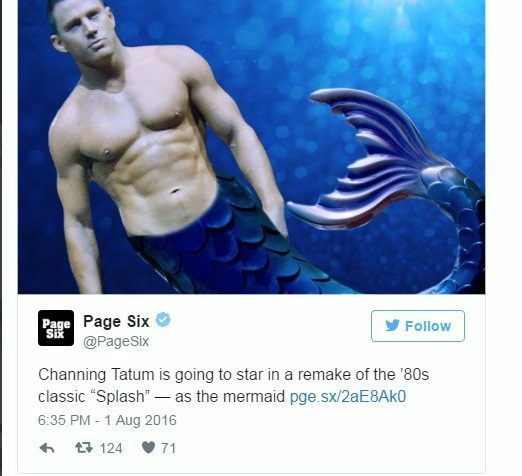 There’s been a lot of buzz about Disney’s remake of Splash with Channing Tatum playing the mermaid. So it’s gender swapped. Then MJ found out that they are doing a sequel to Flatliners. MJ is on board with this. Jesse is sort of meh. 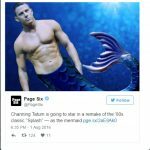 The one that created the most stink (especially with listener Harrison) is the lifetime remake of Beaches. Bette Midler seems happy about it. Jesse’s never seen it and doesn’t care to. Several men called in and said he needs to watch it. Really?? ?